Presentation Resource Group was founded with a mission to provide impressive audio, visual and presentation support to businesses in an efficient and skilled manner. With our goal and 20+ years of experience leading the way, PRG has formed relationships with some of the nation’s finest corporations and organizations including Allergan, Soroptomist International, Sempra Energy, The Hartford, Piranha Marketing, Robin Robbin’s Technology Marketing Toolkit and many more. 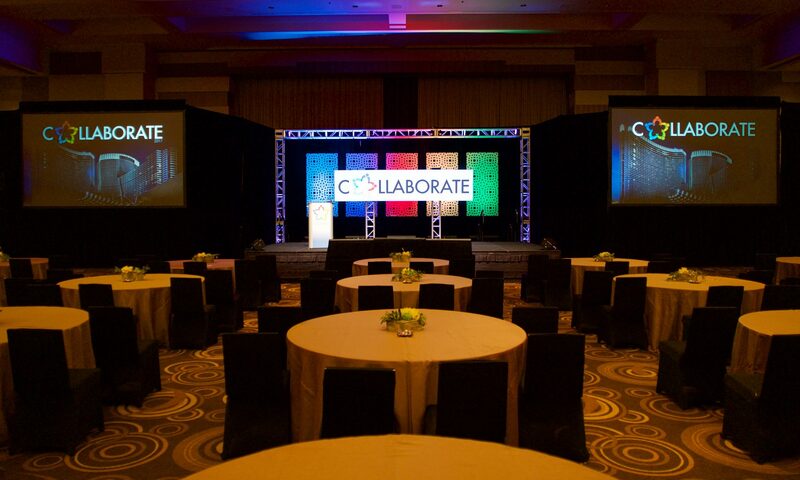 Our industry professionals take the guesswork out of designing your multi-media presentation. A comprehensive planning session will determine the scope of your presentation support and technology needs. We are dedicated to helping you ‘stick to the budget’ by scaling systems down to your essential needs while maintaining the level of quality you deserve.